An adaptation of the classic "fortune teller" game. 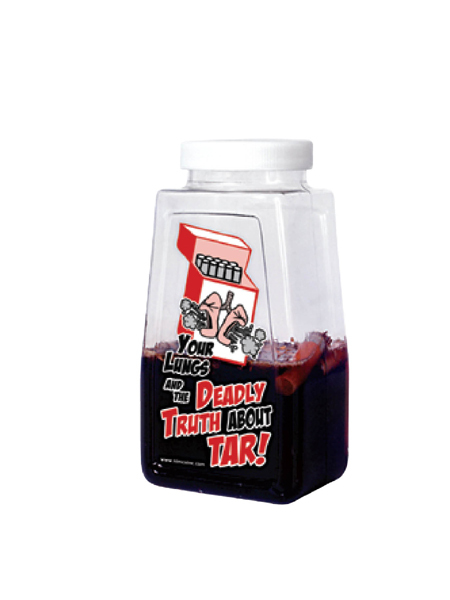 The perfect learning tool for tobacco prevention. 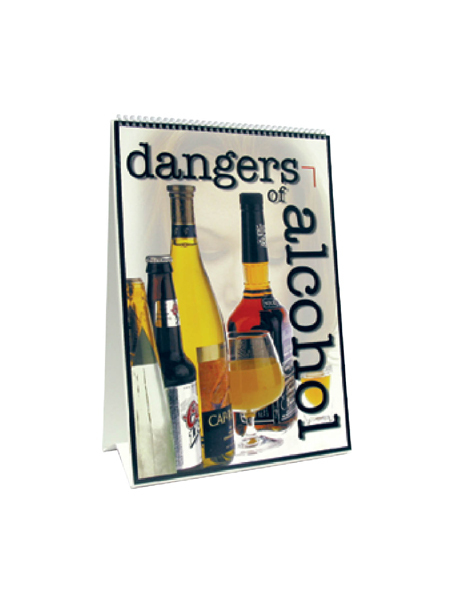 The perfect learning tool for drug and alcohol awareness classes. 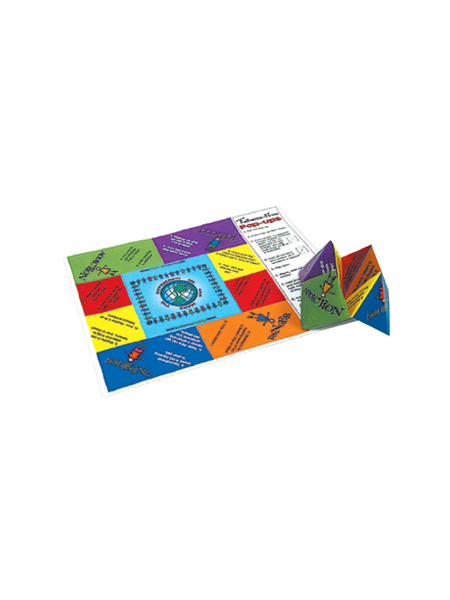 The perfect learning tool for drug awareness classes. 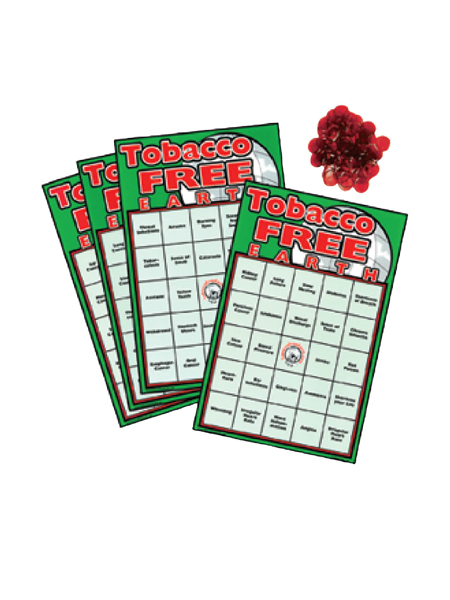 Interactive bingo game dealing with issues involving tobacco use. 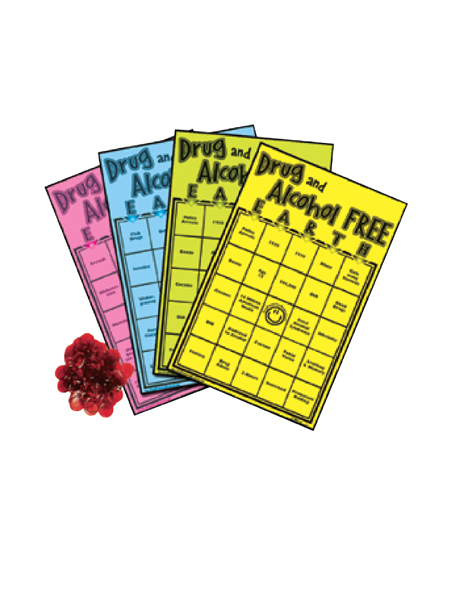 Interactive bingo game dealing with issues involving drugs and alcohol.